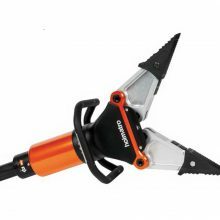 highest spreading distance and lowest weight. This was also the basis for the development of the new 5000 series spreaders. 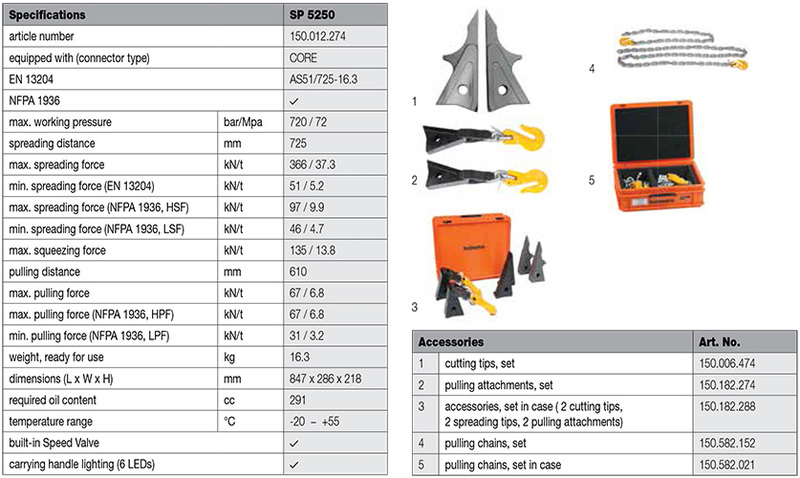 comparing performances of hydraulic rescue equipment. These performance data are established by independent certification authorities, like UL and TÜV. 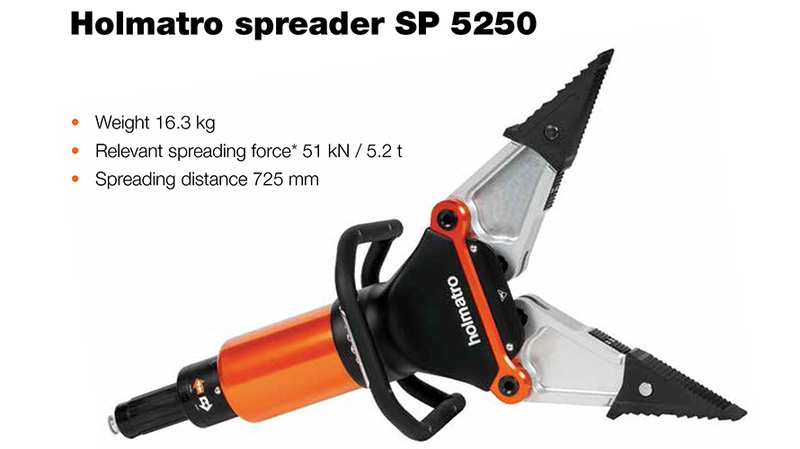 In other words, comparing like with like, Holmatro spreaders deliver the best performance at the lowest weight! When it comes to the crunch, you can count on Holmatro spreaders. The most important factor in the development of our new 5000 series spreaders was weight reduction. Without compromising quality, spreading force and spreading distance. The result? The new 5000 series is lighter than ever, without concessions. Five spreaders with an optimum performance-to-weight ratio. The new Holmatro 5000 series spreaders do not just offer the very best in spreading capabilities. of accessories, pull or cut. by : Limenco Design 2019 Copyright.